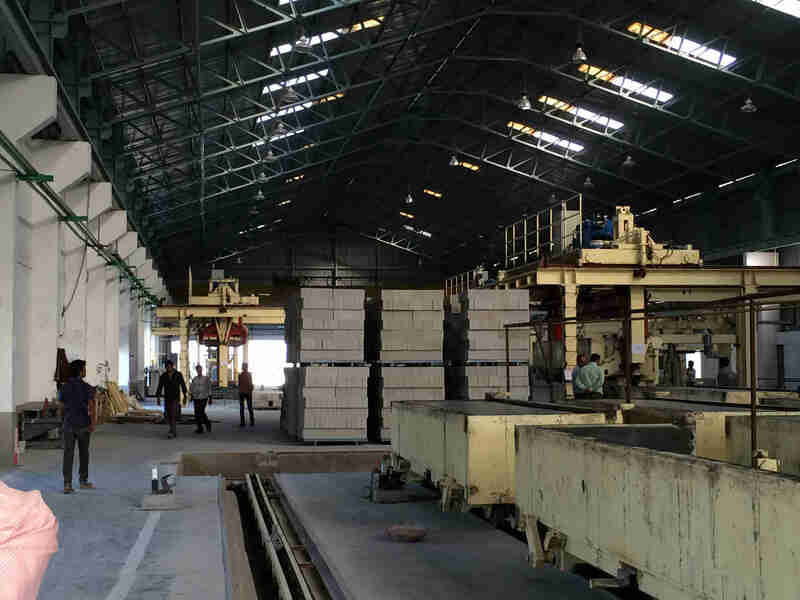 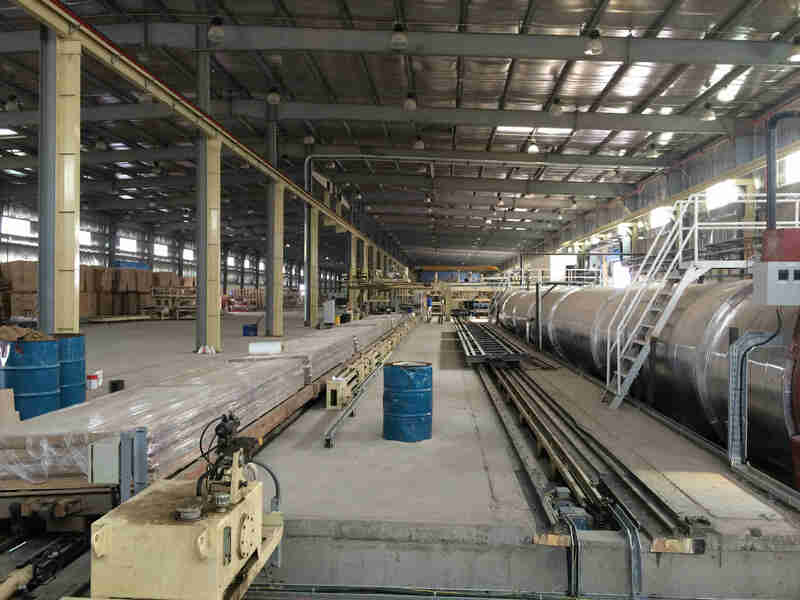 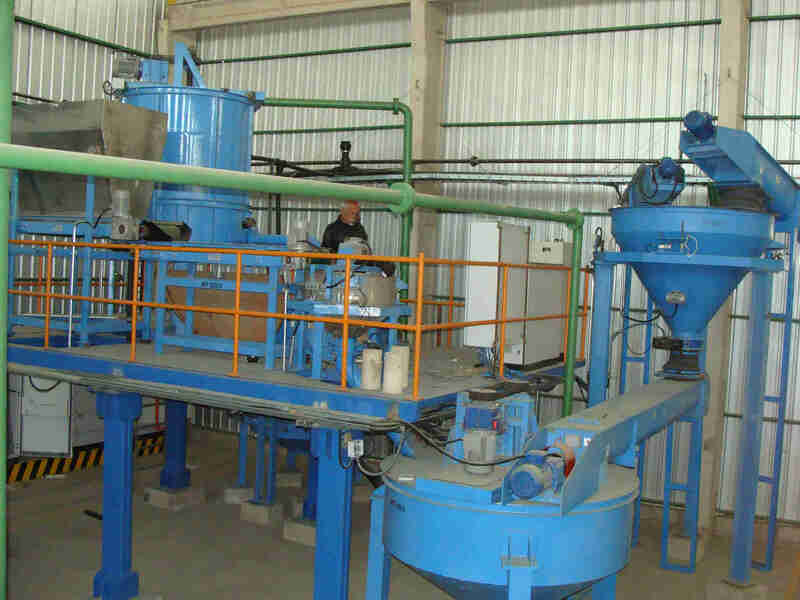 INTRA has executed several projects in India and abroad for manufacturing building products such as Fiber cement board plants, Corrugated Sheet plants, AAC Block plants Etc. 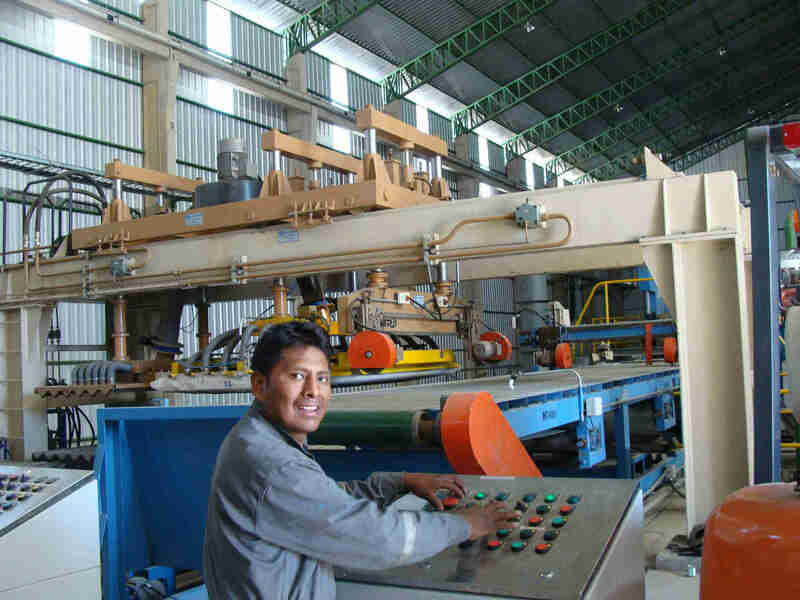 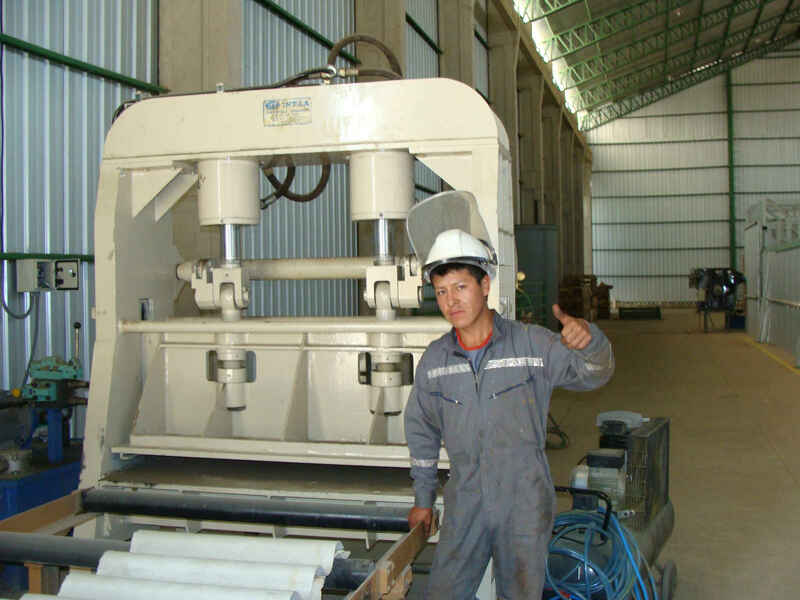 A 100 TPD non asbestos corrugated sheet plant has been successfully installed in Bolivia in the year 2014 and is in production since then. 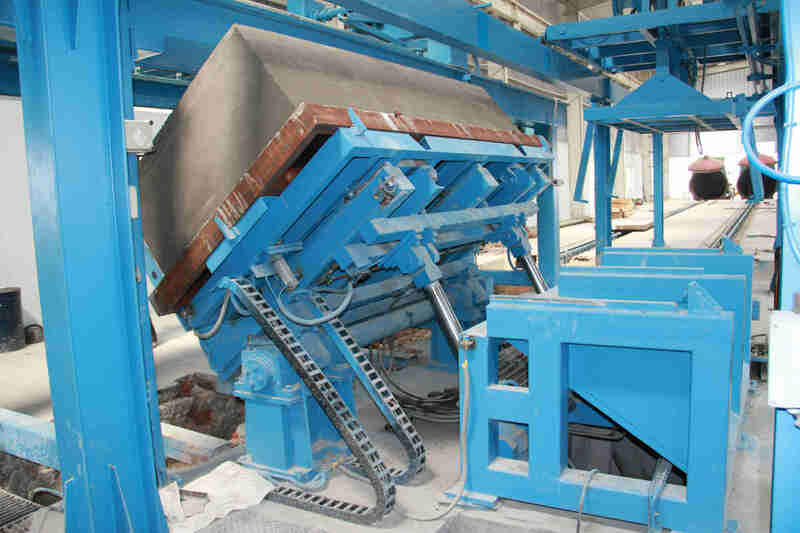 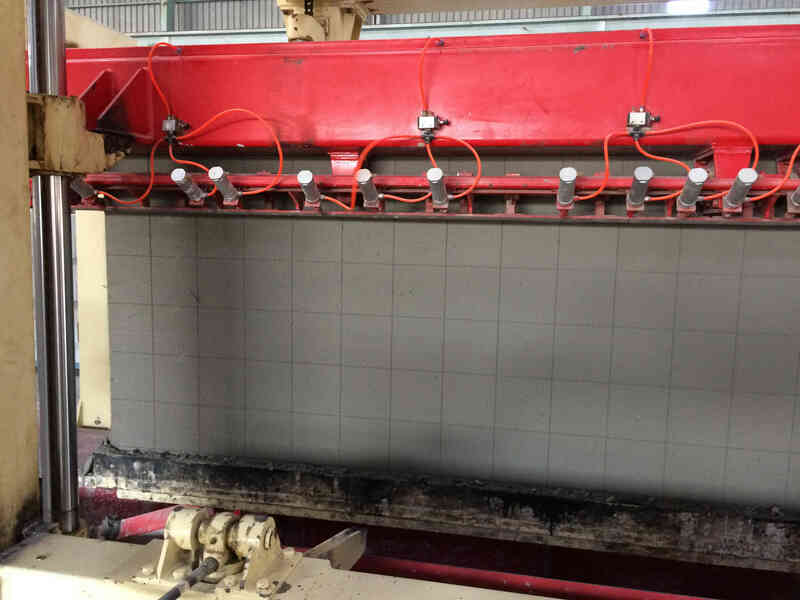 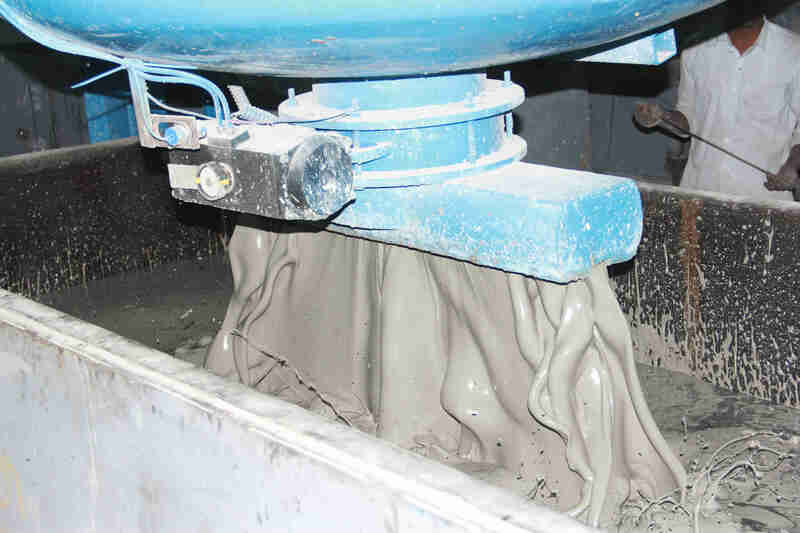 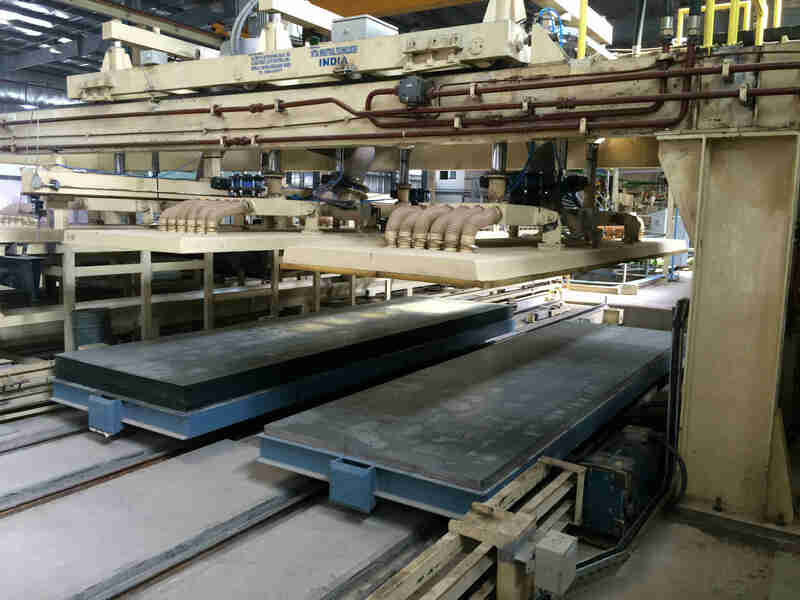 A 170 TPD Fiber cement board plant has been installed in Saudi Arabia in the year 2015 and in production since then. 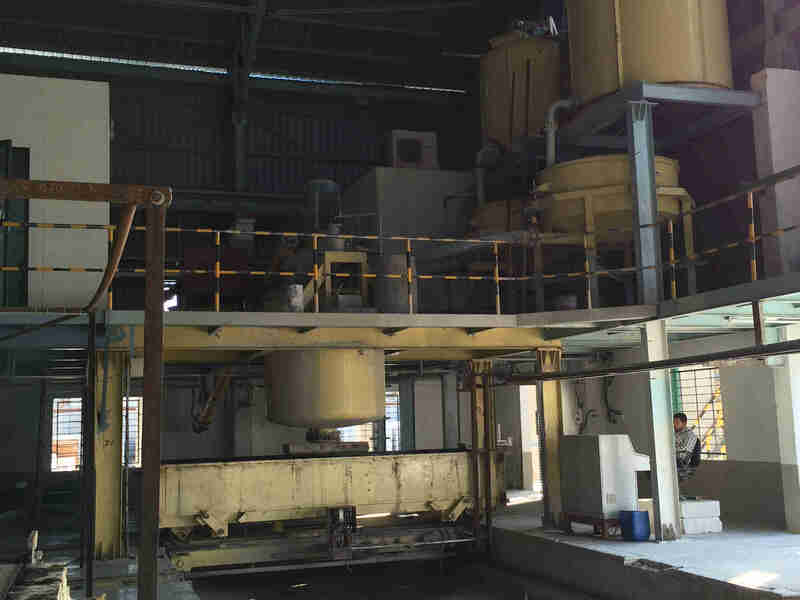 A 750/500 CBM AAC block plant has been successfully commissioned by our team in Maharastra in 2014 and in production since then. 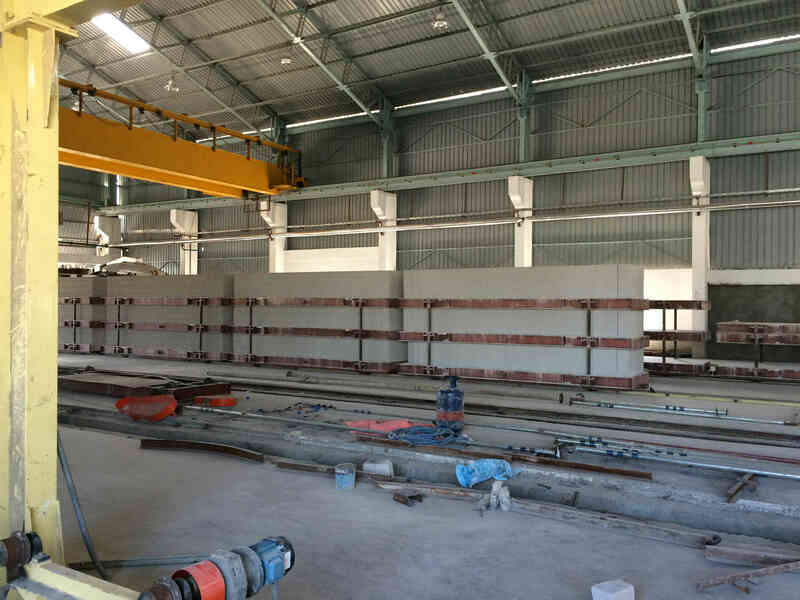 A 150/225 CBM AAC block plant has been successfully commissioned by our team in Hyderabad in 2015 and in production since then. 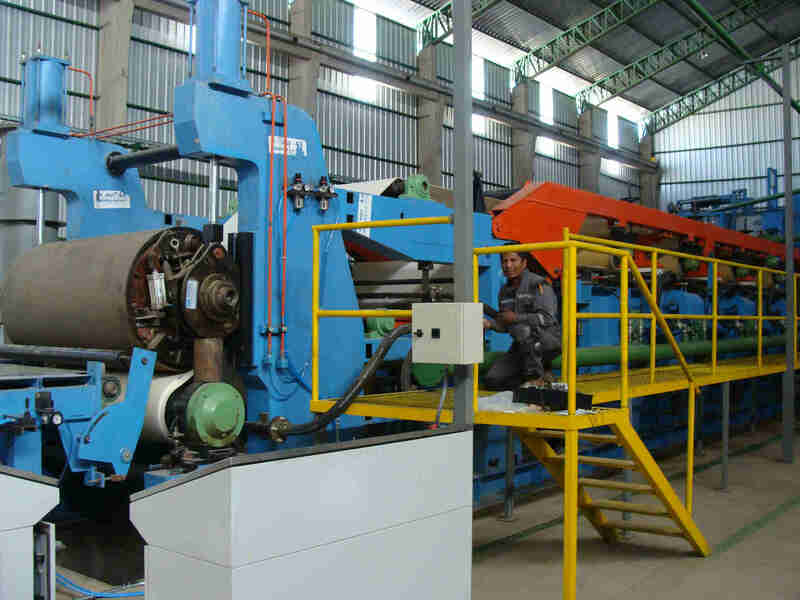 Sheet Plant Equipment for 6 Vat Plants for ANWAR Cement sheet Ltd Dhaka Bangladesh.